Symantec Corporation, the world’s leading cyber security company, is defining the future of cybersecurity by solving the industry’s toughest challenges of securing mobile workforces, protecting the cloud, and stopping advanced threats. Organizations around the world look to Symantec for strategic, integrated solutions to defend against sophisticated attacks across endpoints, cloud and infrastructure. 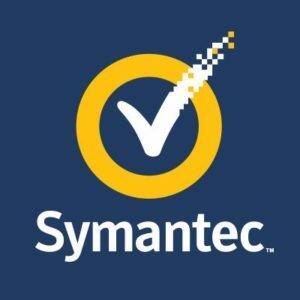 Symantec operates the world’s largest civilian cyber intelligence network, allowing it to see and protect against the most advanced threats.